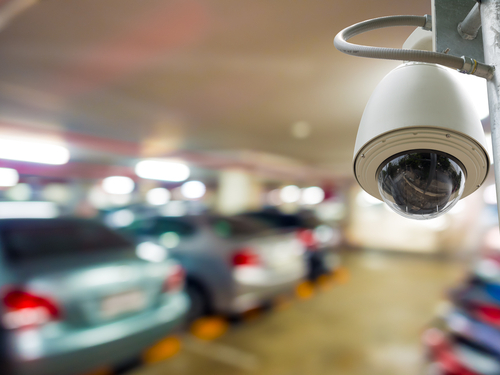 CCTV has today become essential security equipment for every location. It does not matter whether you are a business, a school or a homeowner; CCTV not only provides peace of mind but also deters unwanted elements away from your location. CCTV cameras are also useful for monitoring employees as well as monitoring people wandering around your business location. 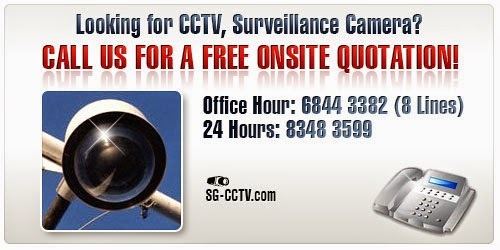 However, due to the explosion in the usage of CCTV cameras, a lot of CCTV installation companies have suddenly sprung up in Singapore to make a quick buck. Therefore, you need to be careful while selecting a CCTV installation company. In the article below, we will provide you with six tips to rightly install a CCTV camera. 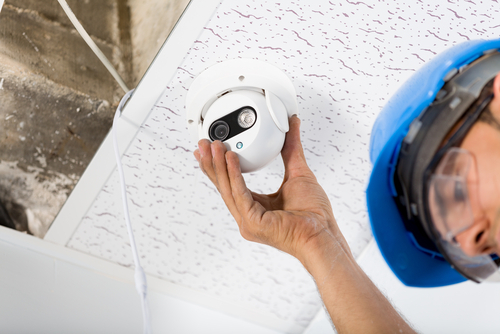 Before deciding to install the CCTV cameras, it is very important to plan the location of the cameras as well as the monitoring it is meant for. While choosing the location for the cameras, you need to consider the light conditions. The CCTV camera image quality will suffer in both low lights as well as too much bright light. In the case of low lighting, you will not get clear images and bright lights will add a glare to the images. In case, there are places which are always going to remain dark, one should think of installing infrared cameras or even black and white cameras. Therefore, the quality of the CCTV camera will depending on the particular use it is required for. You will need different type of cameras for monitoring outside premises as bright sunlight will be an issue and different ones for indoors due to low availability of light. While deciding on the plan, also check the placement of the cable which will carry the signal from the camera to the recorder and availability of power. In addition to the availability of light, you also need to take into account the distance of the monitoring object from the camera. Experts recommend that a CCTV camera with the standard 3.6 mm lens is fine for a small room covering an area of 500 ft.² whereas you will need better lenses for bigger area. Therefore, if you need to cover a bigger area, you can choose to install multiple CCTV cameras to cover the location or a single CCTV camera with different focal length of the lens to cover the complete area. 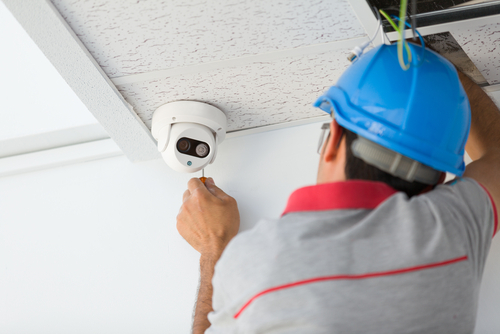 It is important to be aware of the fact that the most time-consuming part of a CCTV camera installation system is the wiring. It is also the aspect which is usually overlooked by the buyers as well as the installers. It is important to minimize the length of the cables to ensure that you always get good quality video signal. Also, it is recommended to keep a space of at least 12 inches between the power line and the video cable as the magnetic field generated by the power line may interfere with the video signal. It is advised to invest in a good quality video cable and use cable lengths below 400 feet. You need to keep in mind that the quality of video will depend not only on the camera lens but also on the wires. Even though most of the CCTV cameras come with their own mounting bracket and screws, there are times when one may need to invest in different brackets than the ones supplied with the camera. You will always find some locations where the standard brackets supplied with the camera may not work. Using the supplied bracket where it may not fit is not going to give you good quality video. Therefore, if you come across a location where the standard bracket does not work, always invest in an aftermarket bracket to mount the camera securely. If you notice carefully, you will be able to find many CCTV installations where multiple cameras cover the same location. It is nothing but a waste of money. To avoid wastage of money for buying extra cameras, it is recommended to locate strategic places to install the CCTV cameras so that there is no overlapping view. Once you have successfully installed the CCTV cameras, it is time to make the connection to the monitor. The location of the monitor should be such that it is away from prying eyes and always available to the security personnel. Therefore, it is recommended to have a dedicated separate place for the monitors.